Starting 16 October, Hungry Jack’s are launching a brand new Penny Pinchers Menu, featuring the following items! 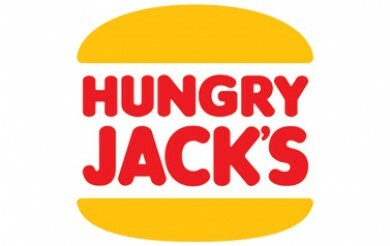 Have you tried Hungry Jack’s latest vouchers or have had trouble using them? Let us know in the comments!